Majestic 3-D (raised), 1/2″ cast aluminum small house numbers give a three dimensional look. 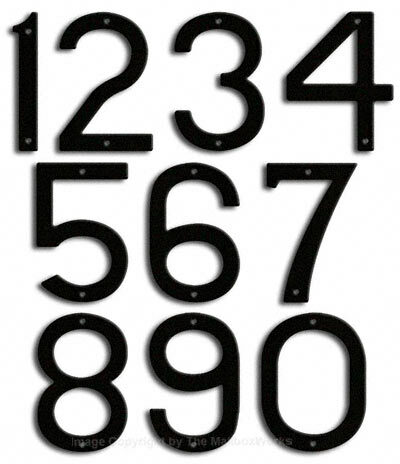 Modern small house numbers have a unique finish that is second to none. 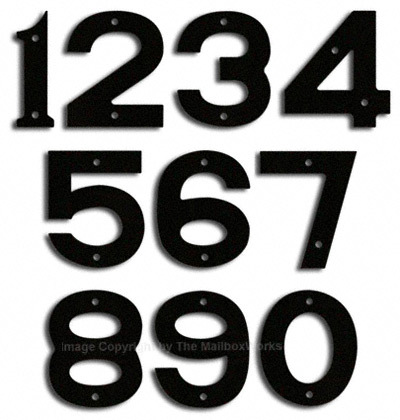 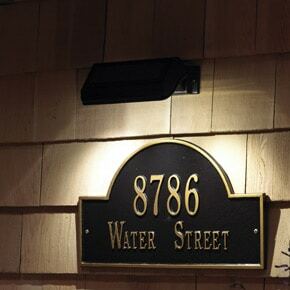 Proudly display our 5″ small house numbers on your home or business. 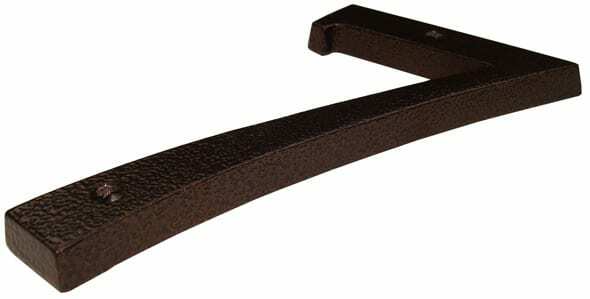 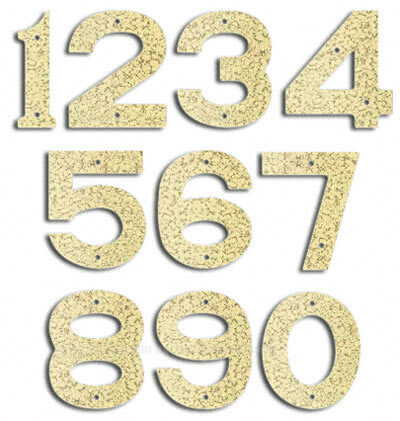 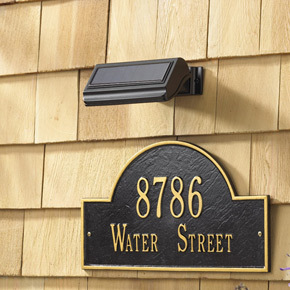 Majestic small house numbers come with matching powder coated installation hardware.